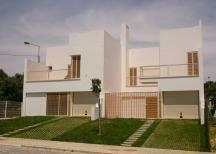 DO YOU LIKE THIS PROPERTY ? 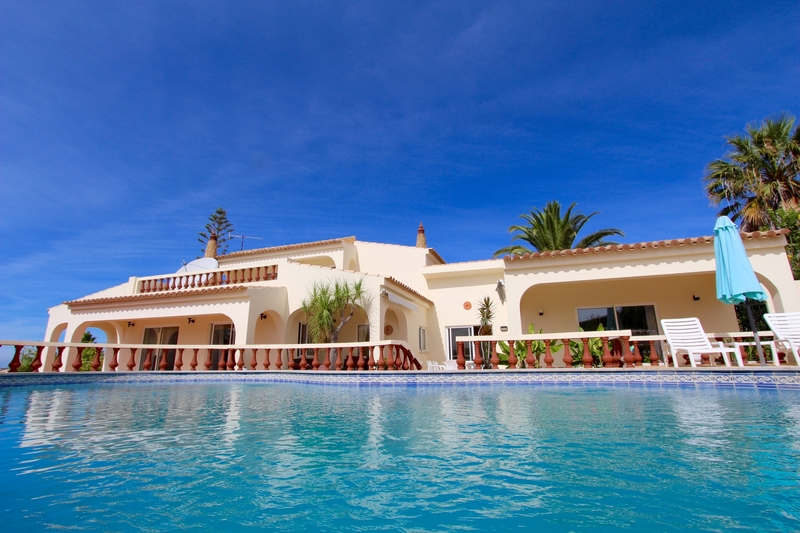 A tastefully decorated 3 bedroom villa set in the heights of Montinhos da Luz, a quiet urbanization and great for a family holiday, situated in the quaint village of Praia da Luz, Lagos. 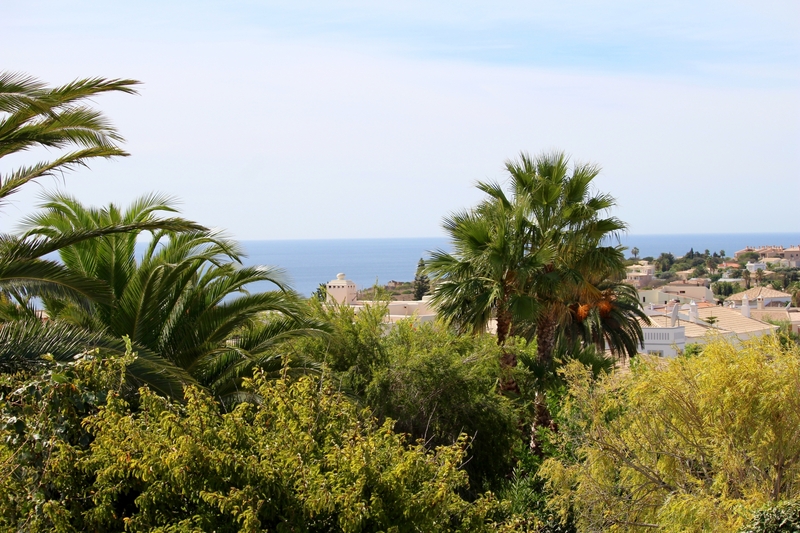 The villa is within walking distance to the beach, restaurants, bars, cafes and shops. 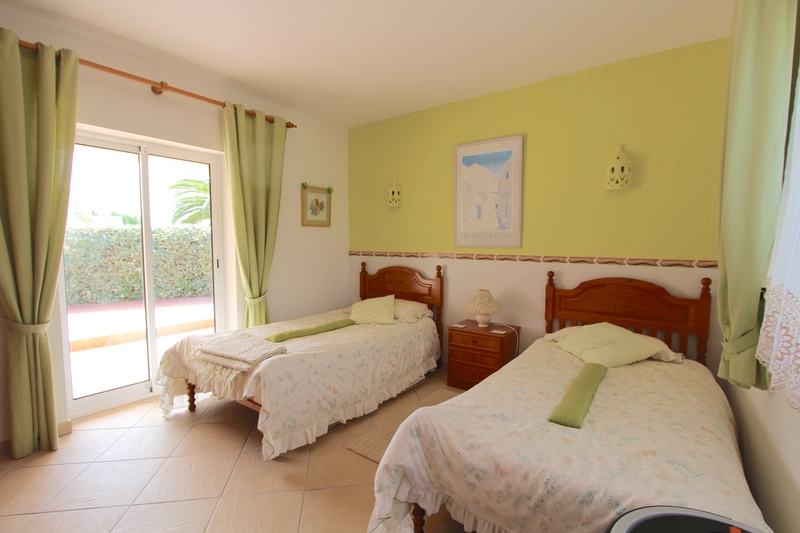 The villa has three good sized bedrooms. Bedroom 1 is a double bedroom and is upstairs. 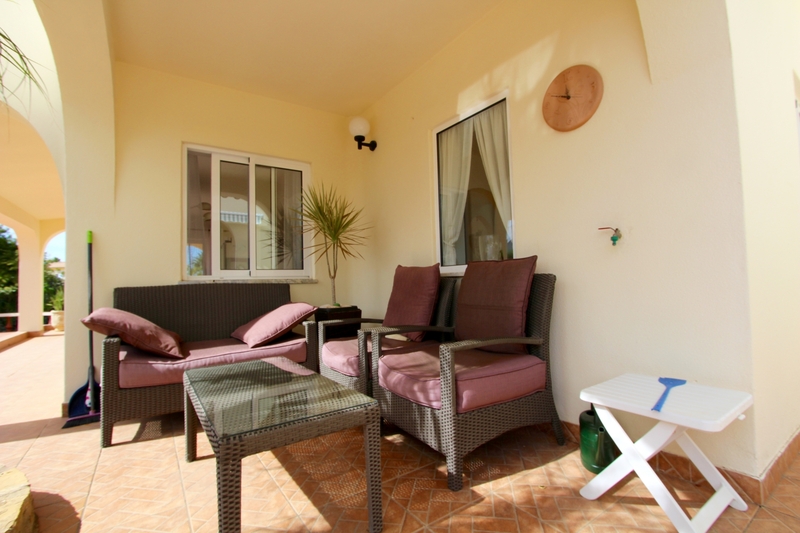 The bedroom has a large terrace and a bathroom with a bath and a shower. 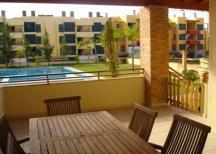 Bedroom 2 is a double bedroom and is on the ground floor and has direct access to the pool area. The bedroom has a bathroom with a bath and a shower. 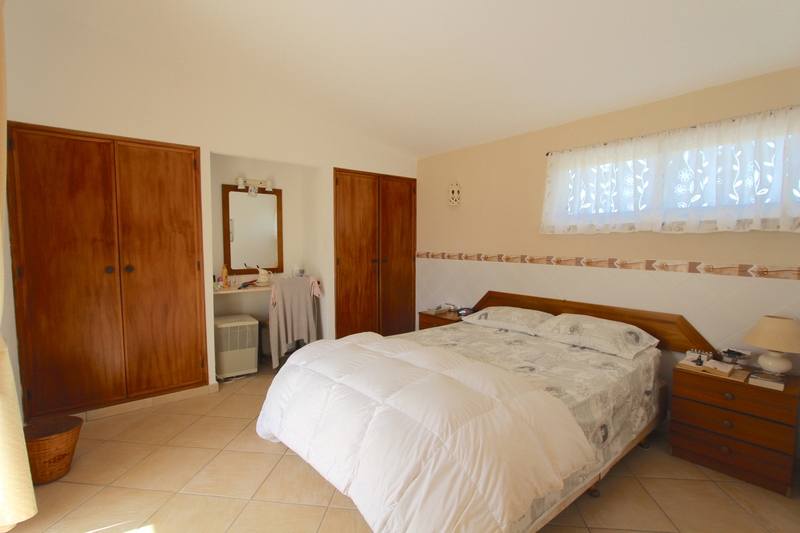 Bedroom 3 is a twin bedroom and is on the ground floor and has direct access to the pool area. The bedroom has a bathroom with a shower. The lounge is very spacious and has large comfortable sofas. 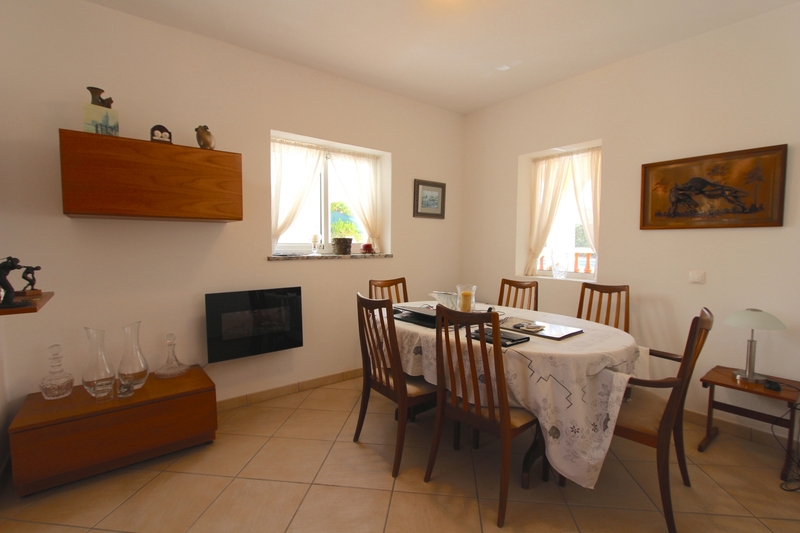 The dining area is set between the kitchen and the lounge so it has very easy access. 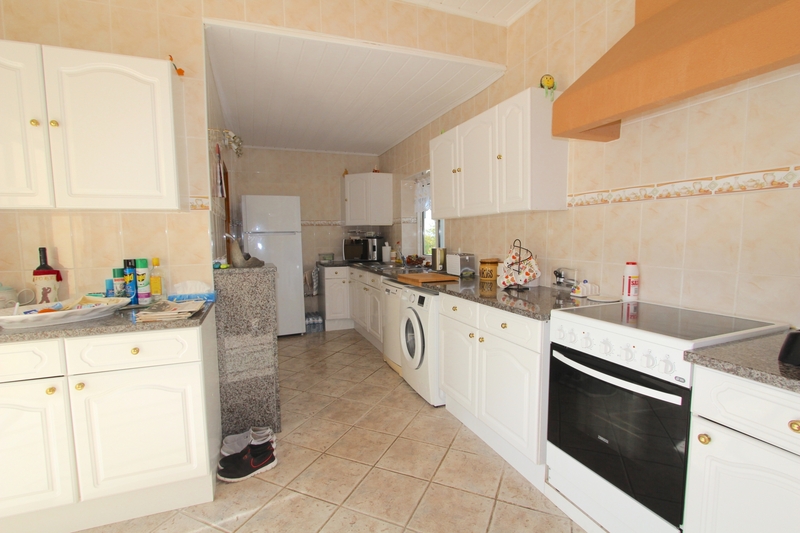 The kitchen is modern with a large fridge freezer and all modern conveniences you come to expect in your everyday life. 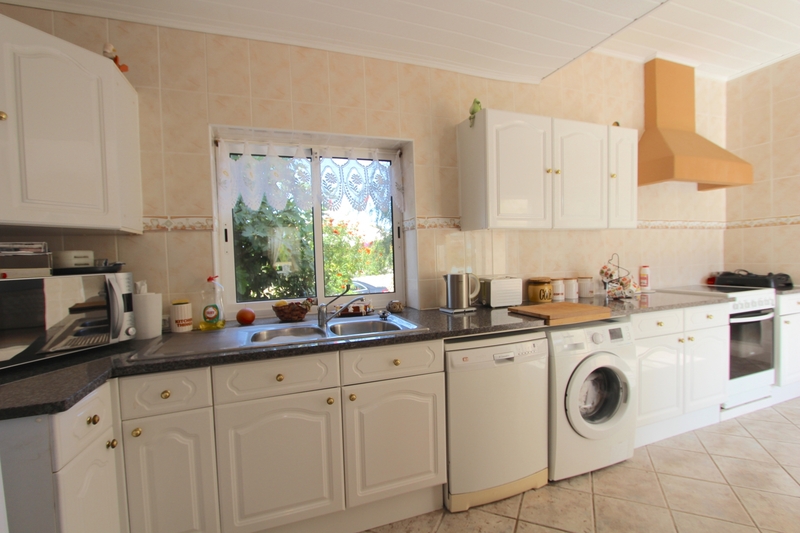 Dishwasher, microwave oven, oven, electric hob, kettle, toaster, juicer, filter coffee etc. 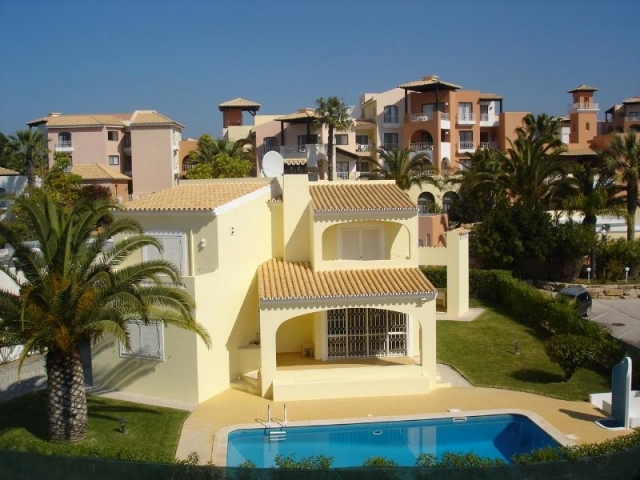 Outside there is a large kidney shaped swimming pool for the exclusive use of the villa. 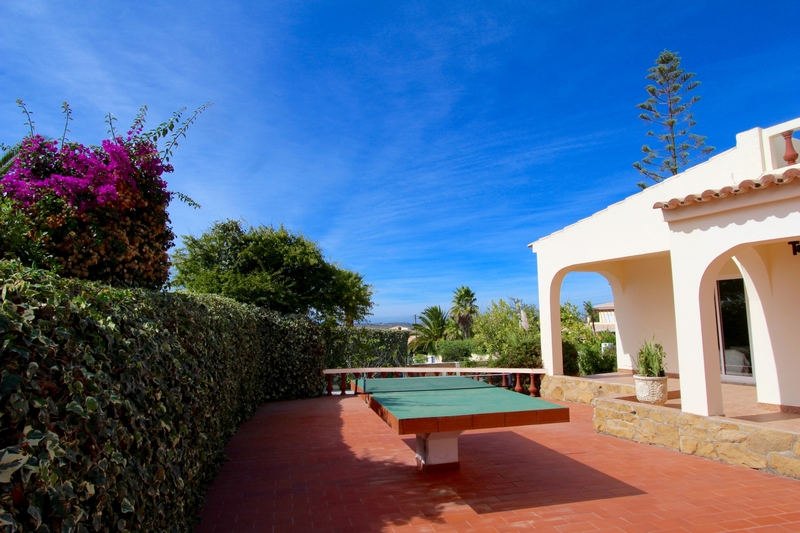 There are sunbeds, relaxing garden furniture and for some fun there is also a stone table tennis table. You can dine alfresco or even have a barbecue. Praia da Luz, Algarve, Portugal. Please quote reference: a4m: 1603 villa "Villa Seymour"